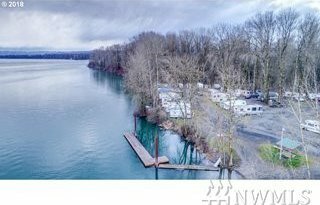 Own your own 5 acre RV Park w boat launch & dock. 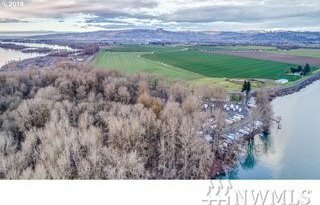 24 yrs established 53 site RV Park. Profitable business with full services, septic, garbage, water, boat launch and more. 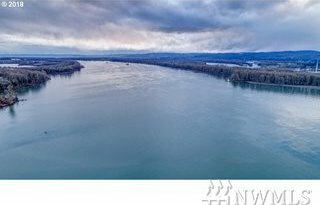 Owner contract available or use the land for your own business. Zoned Heavy Manufact. Industrial. Could be your own design of business. Some land is leased has on site residential manager. Owner Financing Available! !